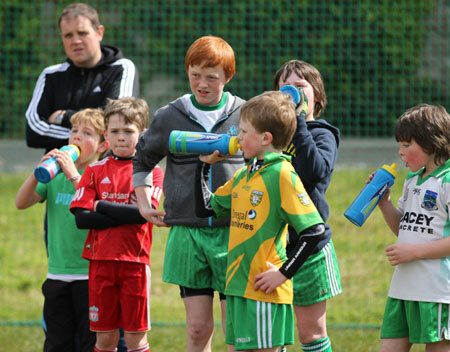 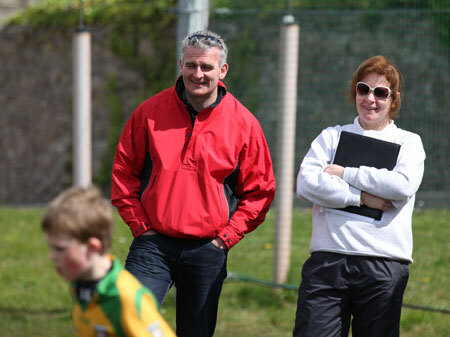 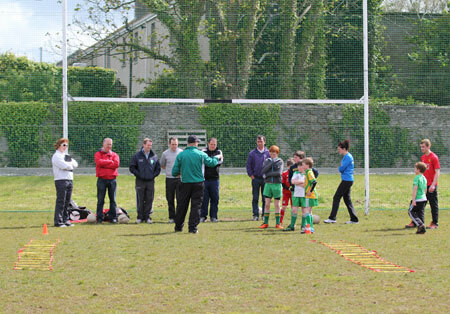 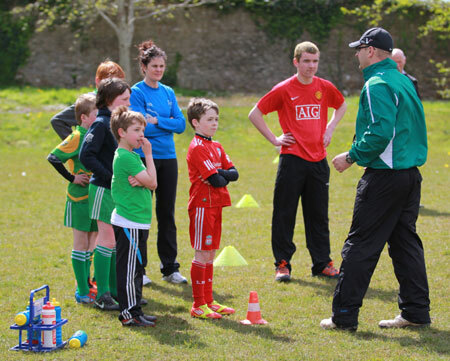 We had a very successful coaching workshop last Saturday in Pairc Aodh Ruadh. 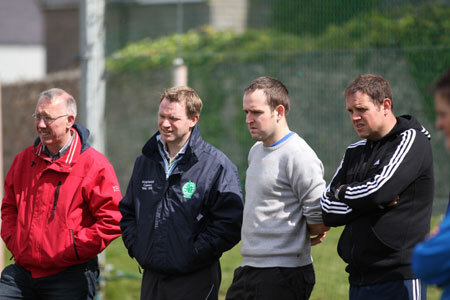 All participants enjoyed the session and thanks to Sylvester Maguire and Brendan Drummond for giving their time to deliver course. 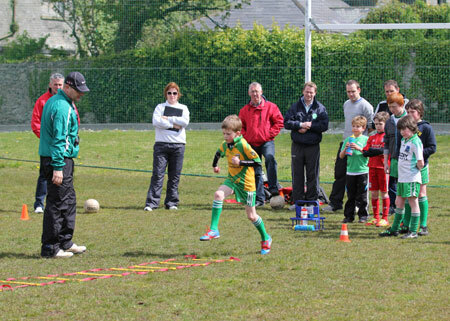 Thanks also to all the young boys who came along to do the demos: Colm McGloin, Mark McGlynn, Cian Rooney, Seosamh and Liam McGee, Mark and Rory Gettins, John Patton and Dylan Gallagher. 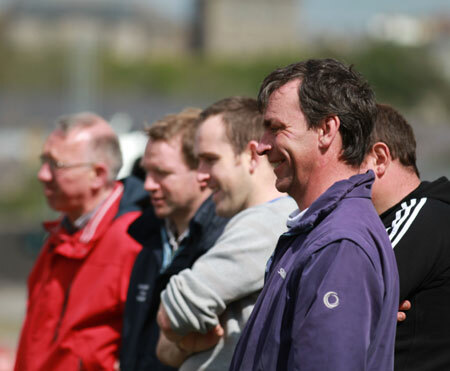 Due to high interest on the day another workshop will be run shortly.